– New sports features, rich sports settings, lower sports Power consumption, more accurate algorithms, and richer sports data presentation. – Optimized several applications such as data centers. 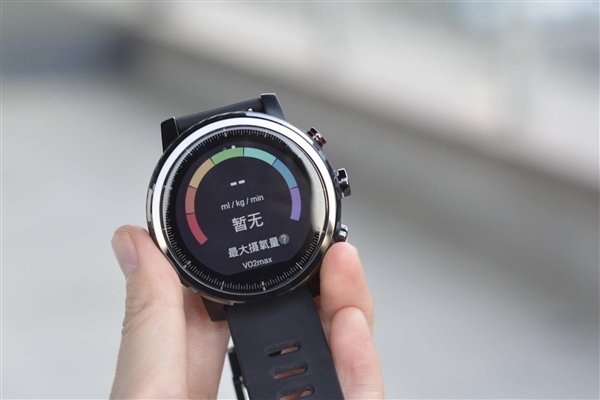 Source: [May 15, 2018] AMAZFIT smart sports watch Week 84 WOS2.0 update – Sports Watch – huami.org Forum – Powered by Discuz!